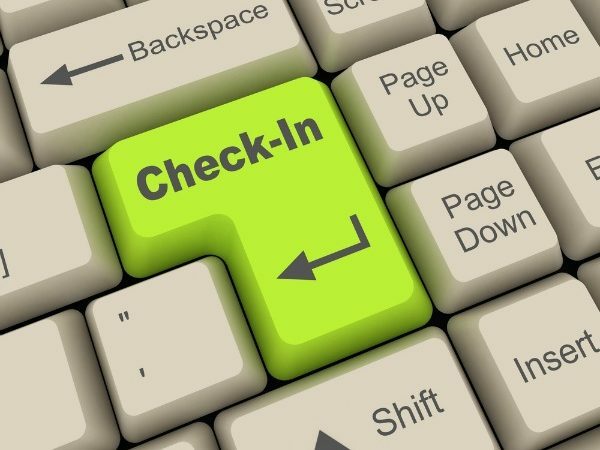 Check-in online! It’s easy once you set up your account. When you check-in online, it saves time. You won’t have to fill out any forms at the pier. 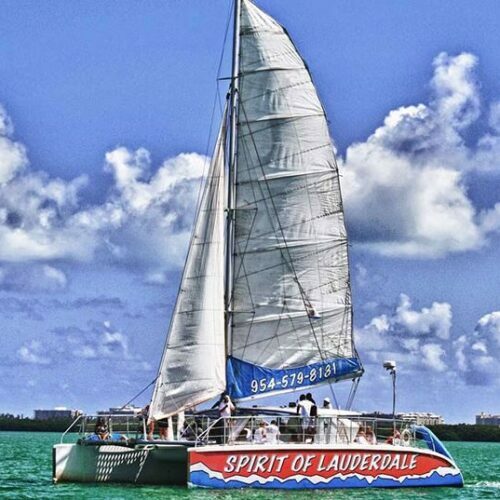 When you and your party arrive, you’ll just need your signed SetSail pass, identification documents, and credit card that you register online. 6. Credit card for the Onboard Expense Account. Then follow the prompts, and check in!